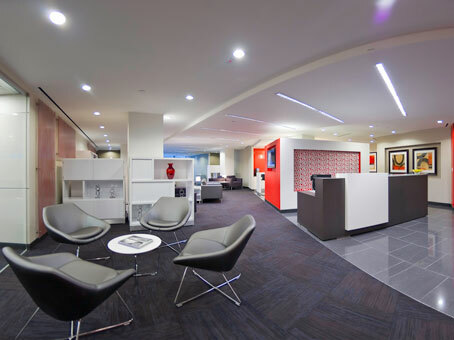 This business center is strategically situated in midtown Manhattan providing a prestigious 10022 zip code that is shared with over one thousand major companies and institutions. 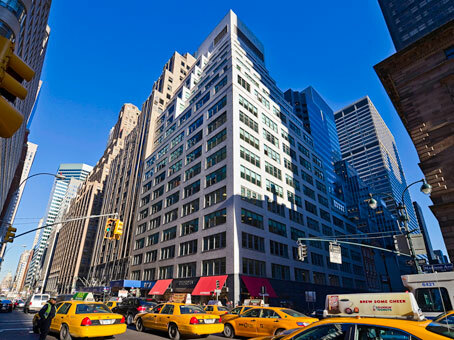 The Kahn & Jacobs designed building, a 24-story white stone skyscraper situated on the corner of Madison and 51st, was built in the 1950s. 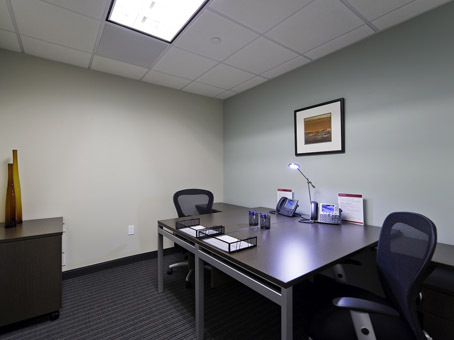 These executive office suites are in the Plaza District, diagonally opposite the famous Saint Patrick's Cathedral and walking distance from Fifth Avenue. 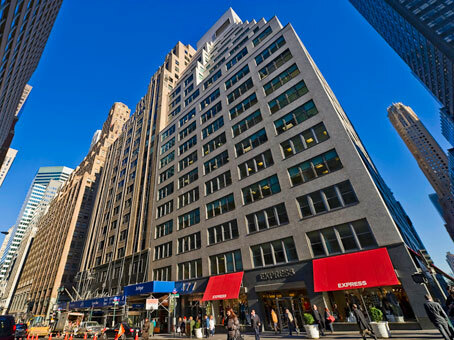 These executive office suites are in the Plaza District, diagonally opposite the famous Saint Patrick's Cathedral and walking distance from Fifth Avenue. The property is convenient for public transport with the E&M train lines just a block away.